An online-only business with a faithful social media following and five-star Amazon reviews, Big Barker sought added awareness punch, and they wanted it via the credibility of PR. 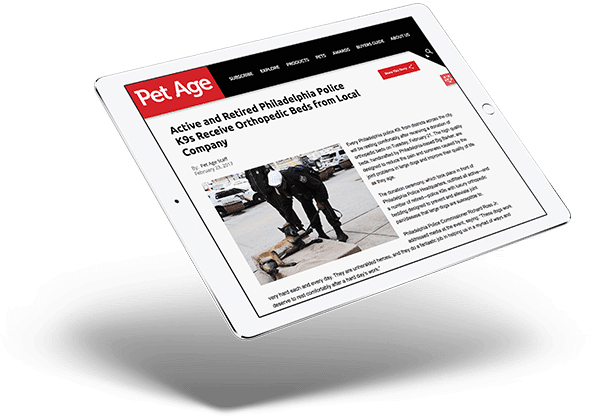 The Philadelphia-based company provides handcrafted, American-made orthopedic beds that seek to improve the quality of life for big dogs — and we entice local, regional and national media outlets to tell that story. PR can be visual and sometimes it’s not at all. However, Big Barker, its mission and its products are a fun story to tell with great visuals. Oh, and dogs! Cute, lovable, loyal dogs! How do we raise Big Barker’s awareness, elevate the company’s products to top-of-mind status and encourage purchasing action? Through tried-and-true media relations techniques. In under 12 months, we generated more than 20 times the media coverage from the previous year, landing hits on digital, print, radio, podcast, TV and social channels. We produced hits in pet industry publications, reviews on pet blogs, and television and radio coverage. 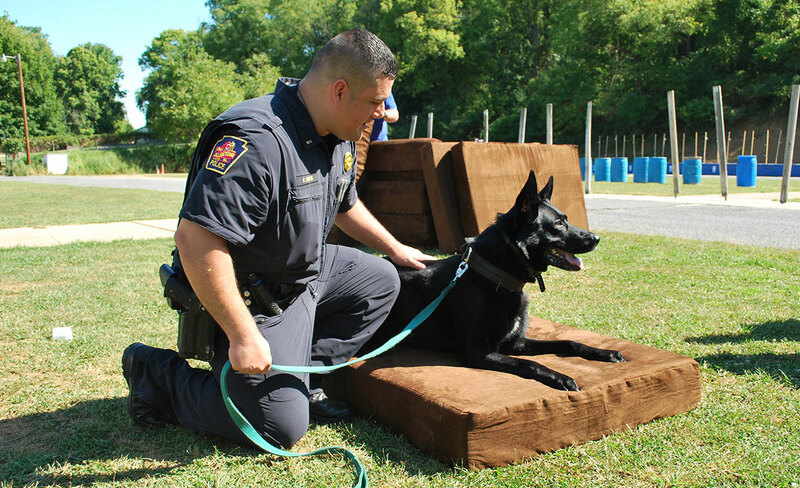 Since working with us, Big Barker has appeared in or been mentioned in the likes of BuzzFeed, Forbes, Huffington Post, 6ABC’s Action News, Atlanta Journal-Constitution and PetAge.